Square size your photos & add 7 super cool BLUR background FX to them! 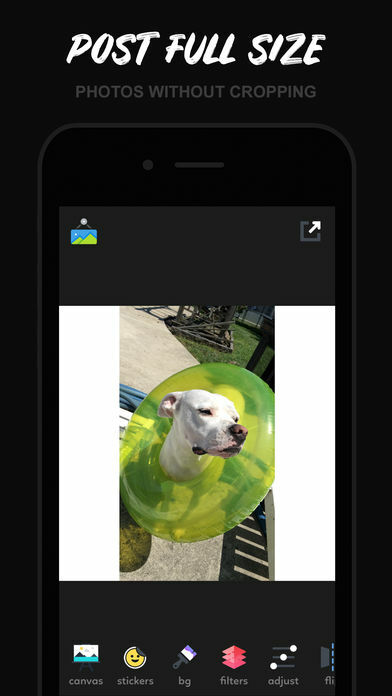 – Built in photo editor for finishing touches such as exposure, contrast, brightness, saturation, etc. – 40+ background images to choose from. 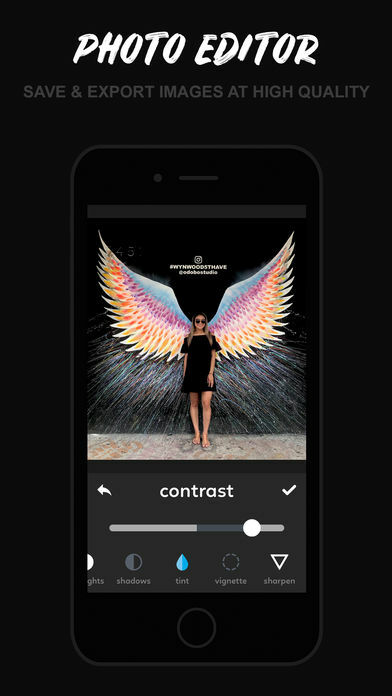 – Add text to your photos with 20+ professional fonts. 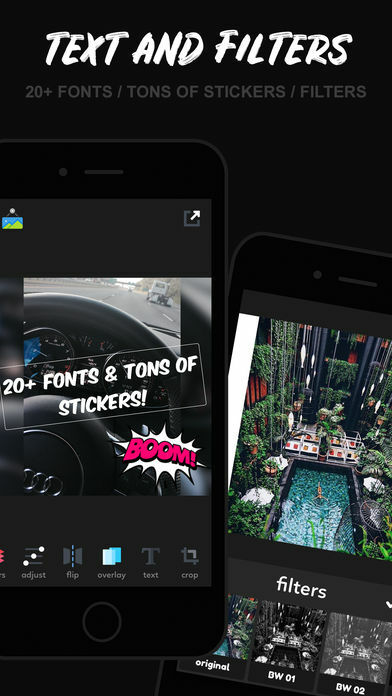 – Add stickers to your photos. 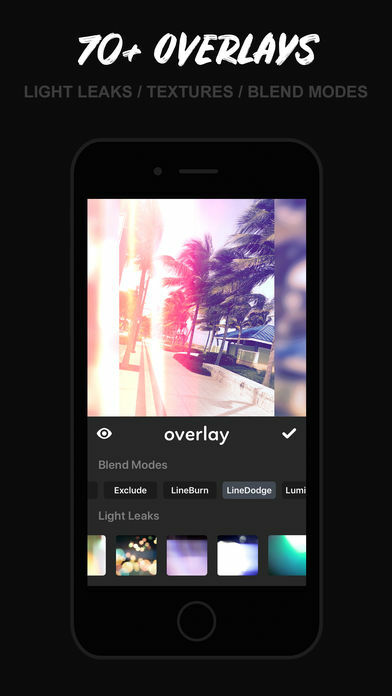 – 70+ light leaks, textures & blends modes! – Eye-drop tool for sampling colors from your photo to use as the background color! 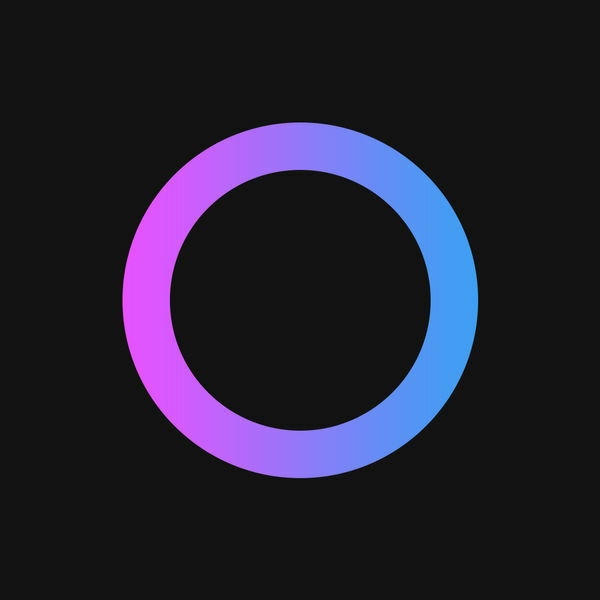 – Beautiful user interface. Fast and very easy to use. – Takes up very little space on your device. 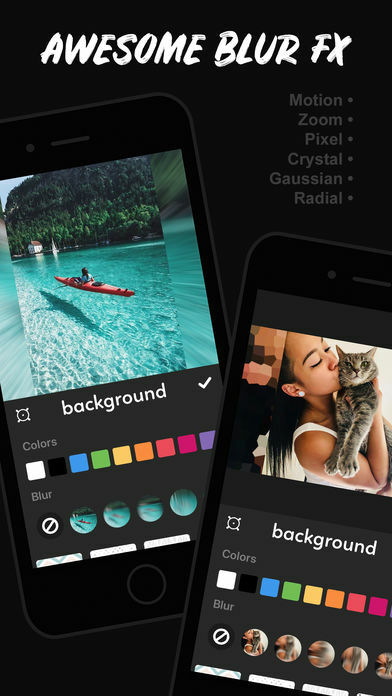 • INSTFIT Pro is a $1.99 USD/monthly subscription that provides access to all of INSTFIT’s features such as light leaks, textures, blend modes, backgrounds, fonts, stickers, and removes ads. – INSTFIT Pro subscription is billed monthly at $1.99 USD. backgrounds, fonts, stickers, and removes ads.